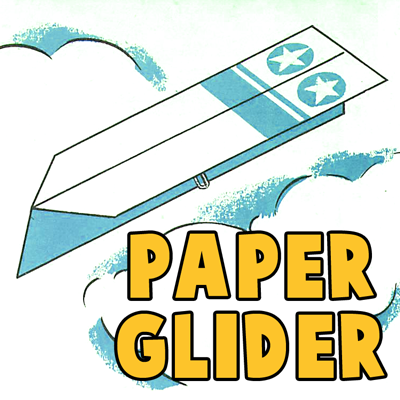 Here is a very easy way to make an airplane glider. 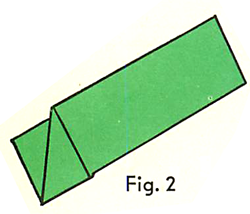 Fold a rectangular sheet of paper in half the long way as in Figure 1. 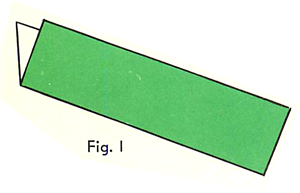 Now fold down the entire length of both sides of the glider to make its wings as seen in Figure 3. Spread the wings of the glider. 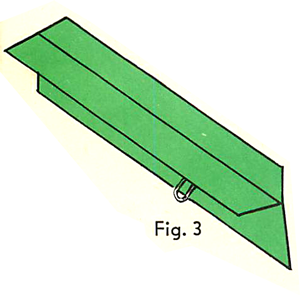 Use 2 paper clips to fasten the plane together as seen in Figure 3. The weight of the paper clips will make your plane glide smoothly through the air. Now fly that airplane glider and have a LOT of fun. this airplane is the best airplane i ever seen. I have just made this plane and it fly good im going to tell my friends how to make this plane And i will come to this web site about two or three times this week…..